While everyone favourite neighbourhood Spider-Man is about to make his splash on the big screen once again his evil twin the spider in black Venom is also set to hit the big screen in his solo outing. Sony CEO Tom Rothman revealed that Venom will face Carnage in the film. 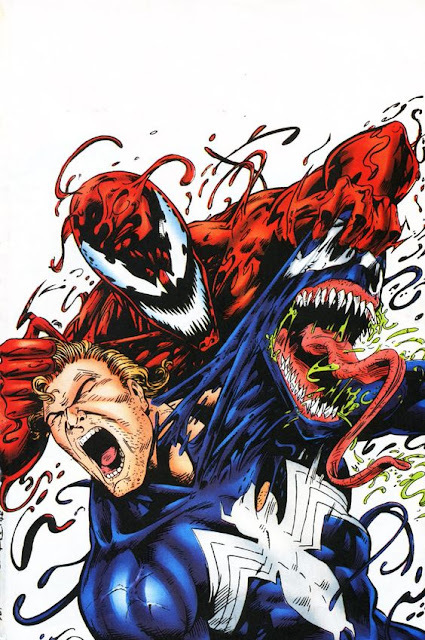 Carnage is Cletus Kasady a serial killler who bonds with the off spring from the alien symbiote that created Venom.